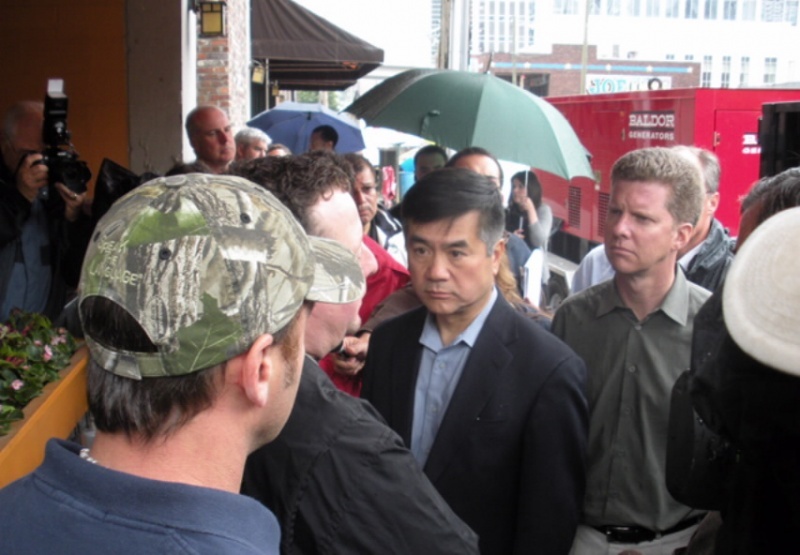 At the request of President Barack Obama, U.S. Commerce Secretary Gary Locke and U.S. Housing and Urban Development (HUD) Secretary Shaun Donovan toured areas affected by the recent flooding in Nashville and Memphis, Tenn., today. 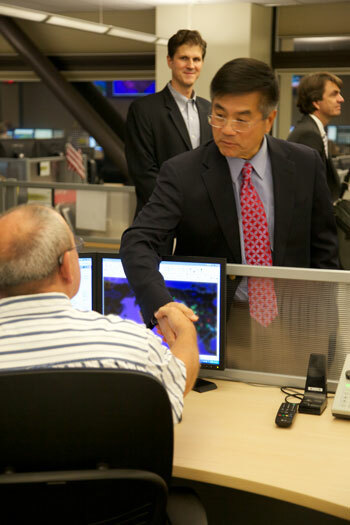 The secretaries assessed the damage, talked to residents and discussed long-term recovery plans with local elected officials and community leaders. The secretaries toured the impacted areas and held brief press availabilities in each city.